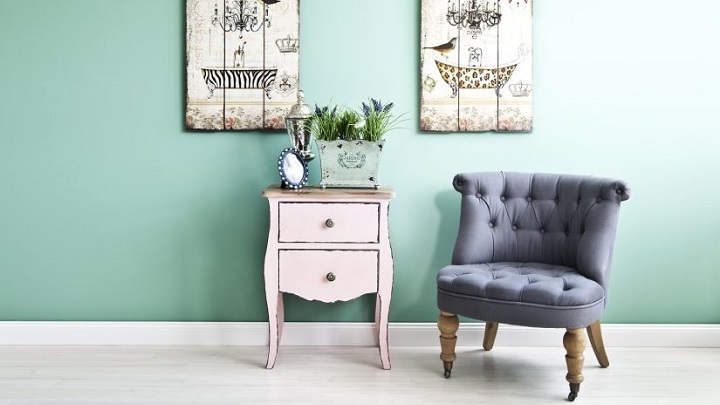 The style vintage in all its forms is ideal for decorating any room in the home, but if any area is it is in the hall, which should be warm, cozy and stylish as well as practical if the meters in the home are conspicuous by their absence. To convince yourself that this style is perfect for foyers, today we will show you a lot of greeters vintage. In addition, we will take this opportunity to offer some interesting ideas and tips. Would you like to join us? The greige is trend in the fashion world and also in the decoration. It is a color halfway between gray and beige oil, which gives a touch of warmth and naturalness characteristic of both tones. It is ideal for creating sophisticated and serene environments, being able to play with several shades for both furniture to walls or decorative items. Goes well with other colors and all this, and more, we will talk in today’s article. They are ideas to introduce the greige in decorating your home, are you game?